Pignataro Dental is a general dentistry practice for the entire family with offices in Huntsville and Madison. We are a locally owned and operated family business that has been in Huntsville since 1977. We strive to give our patients a comfortable and safe environment for dental care. We treat every patient like part of our family and promise to give you the absolute best care with honest and fair service. Offering state-of-the-art care in a personal and comfortable environment, our dental team will help you and your family achieve optimum dental health and beautiful smiles that will last a lifetime! 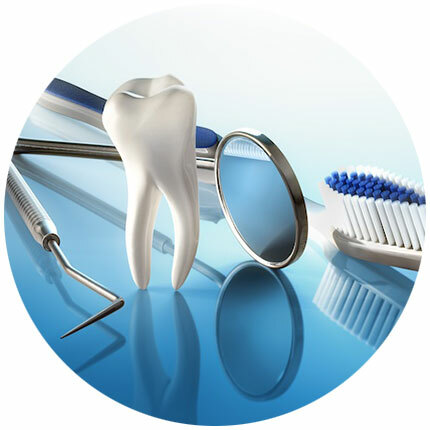 We have years of experience treating a wide variety of dental needs. Your comfort is our top priority and we want your dental experience with us to be positive. Let us know if you have any questions or concerns about your oral health. We’re always here to help! We offer a full range of dental services and make it simple and convenient to receive the dentistry you need in our friendly office. A tradition of excellence – the Pignataro family has been committed to providing exceptional dental services for over 40 years. We have two convenient locations – one in Huntsville, just off Airport Road and a Madison office located on Hwy 72W.